This new comedy explores humorous historical moments in the lives and works of master chef Julia Child, food writer M.F.K. Fisher, and southern chef Edna Lewis, and focuses on issues surrounding women and food such as body image and global hunger. TICKETS: $15; WP students admitted free. 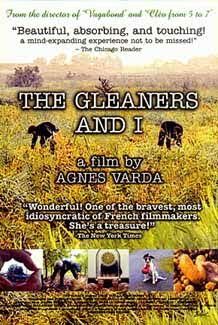 Considered one of the ten best documentary films ever made, The Gleaners & I, focuses on gleaning -- the practice of salvaging what is left in farm fields, markets and elsewhere. The film makes us rethink our connections to food, each other and even ourselves. FREE ADMISSION. Tickets not required. When fans purchase a celebrity charity cookbook what do they buy into? What relationship between beloved stars and their fans do these cookbooks create? 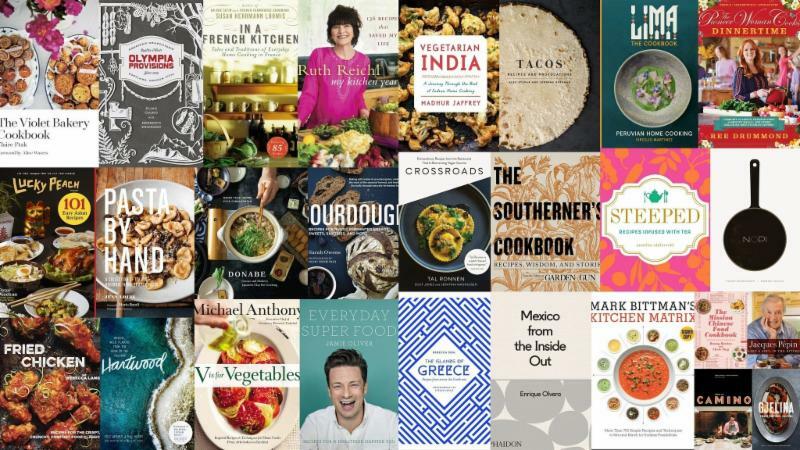 During the past century, the proliferation of charitable cookbooks that offer celebrities' favorite recipes show the theme's enduring popularity with readers. 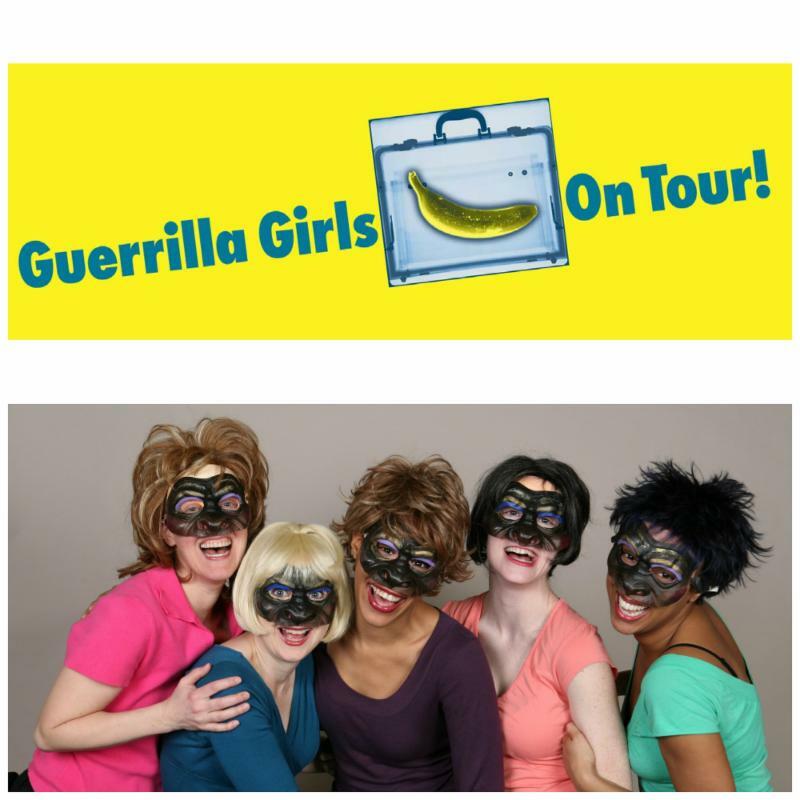 This talk, by Michigan State Professor Ann Folino White, explores the marketable combination of gustatory taste and theatrical stars to answer these questions. 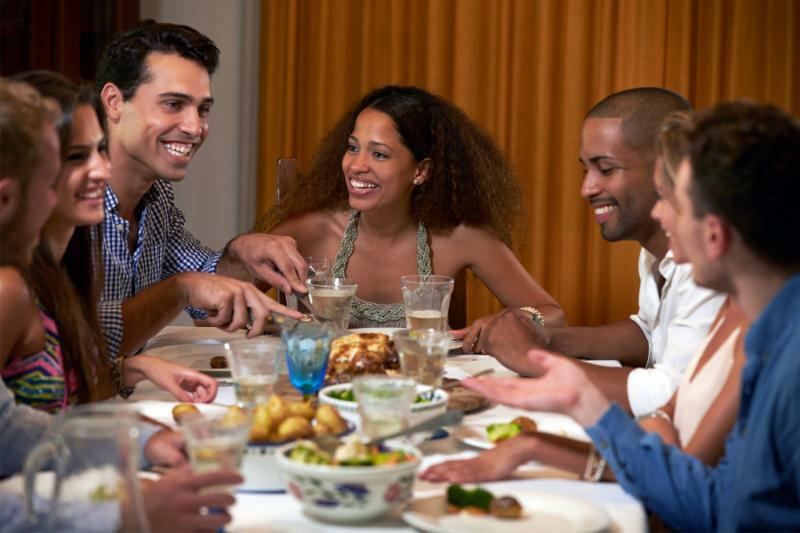 Enjoy traditional Cuban fare while learning about Cuba's unique food system. This talk reviews Cuba's sugar economy, agroecology, and the social contract between government and people. TICKETS: for 12:30 p.m.: $10; WP students admitted free. 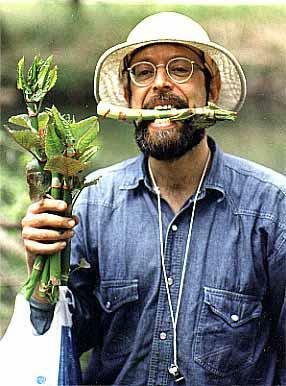 Take a walk on the "wild side" as "Wildman" Steve Brill leads a tour on the grounds of William Paterson University, hunting for edibles and medicinal wild plants and mushrooms. Learn about and enjoy the commonly overlooked, palatable plants and mushrooms that can be found in your own backyard. Note: Please bring plastic and paper bags for plants and mushrooms, a digging implement for roots (optional), and containers for fruit and berries. Comfortable attire is recommended. The event will take place rain or shine. 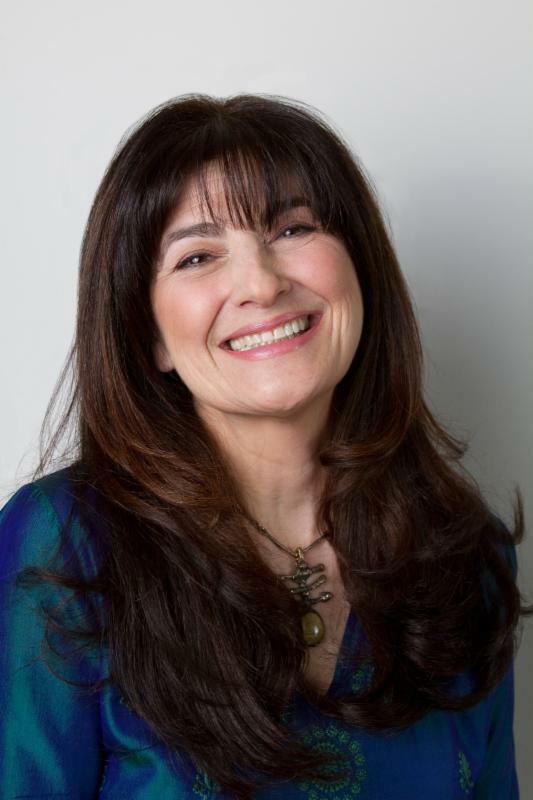 Ruth Reichl, a six-time James Beard award recipient, bestselling author, food critic, and judge on Bravo's Top Chef Masters, is one of the most recognizable and beloved culinary voices. Her talk will address how the U.S. has become a nation of foodies, and discuss the future and safety of our food.